A separation has been made between basic material and more specific subjects. The latter have been organized into boxed sections, which may be skipped on first reading. To assist in understanding the more algorithmic parts, example programs in Python have been included. The examples in the book leave out many details for readability, but the complete code is available. All suggestions for improvements are welcome. 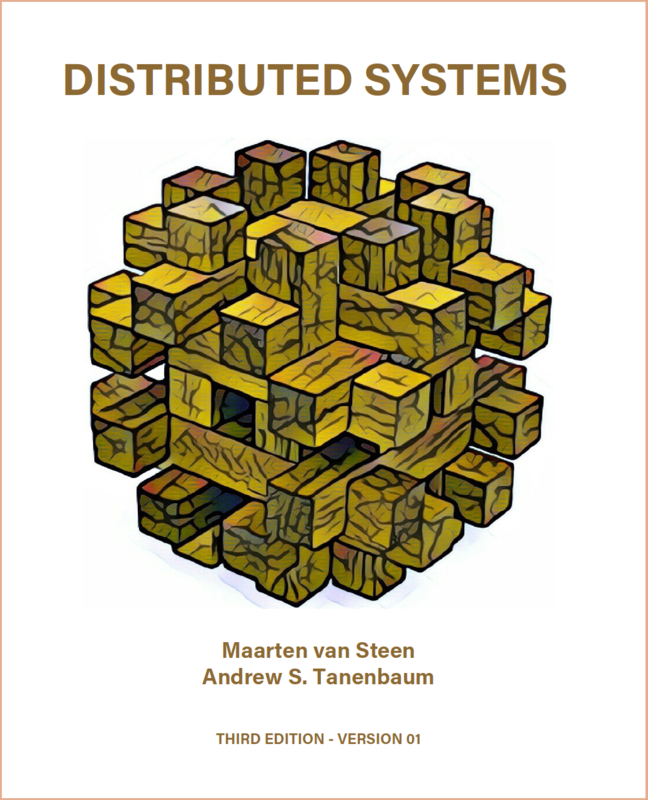 M. van Steen and A.S. Tanenbaum, Distributed Systems, 3rd ed., distributed-systems.net, 2017. A preliminary set of slides. These slides do not yet cover all the material from the book.